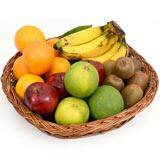 Sign-up for Exclusive Offers, Gift Ideas & Discount coupons. 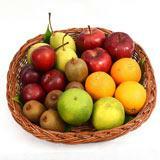 Thanks for Subscribing the newsletter. 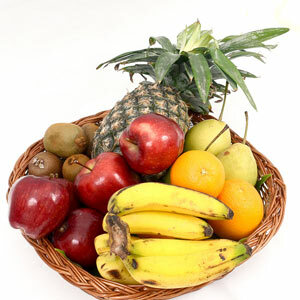 Make any of your friends or relative in all cities in India happy by sending this cane fruits basket which comes with 1/2 Kg Pear, 1/2 Kg Orange, 1 Kg Apple, 1 Pc Pineapple, 1/2 Kg Kiwi, 1 Kg Banana. 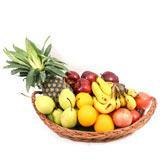 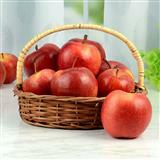 This fresh fruit basket would make a healthy gifting option for anyone, whether he/she is on diet or a diabetic. 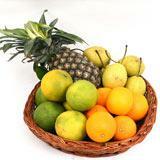 Hence without wasting anymore time, pick this fruit basket and send as [mke] through GiftsAcrossIndia.com.